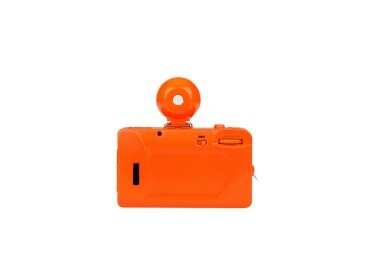 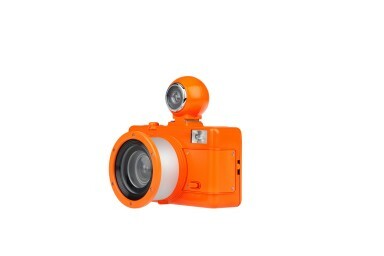 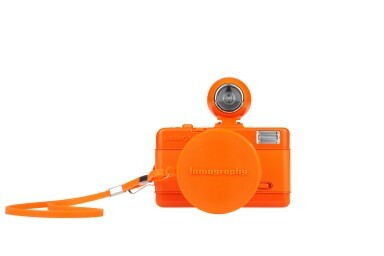 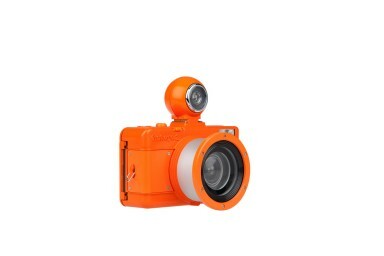 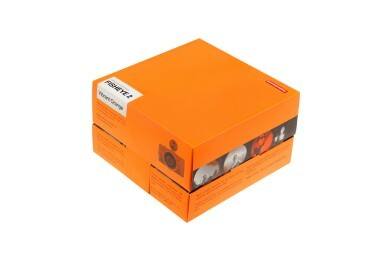 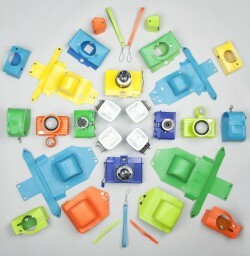 Get your hands on this orange version of the upgraded Fisheye; now with MX, long exposures and a Fisheye viewfinder. 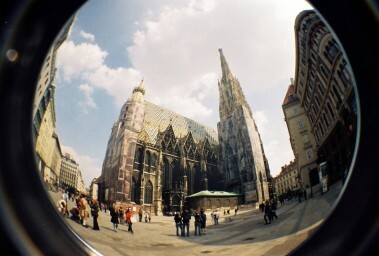 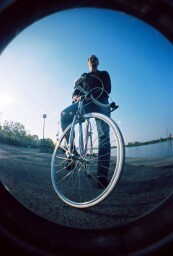 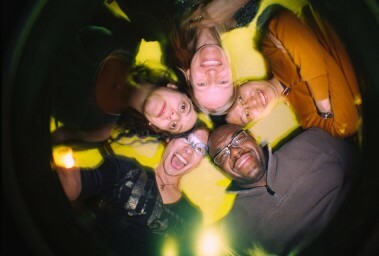 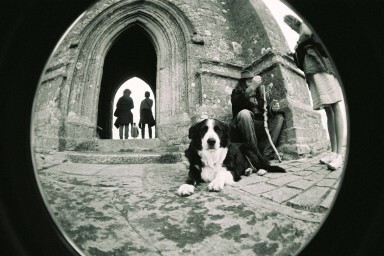 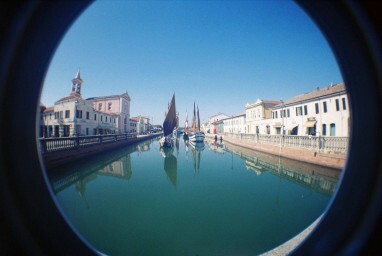 The Fisheye No. 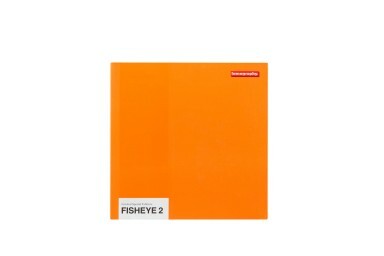 2 Vibrant Orange is for the brave. 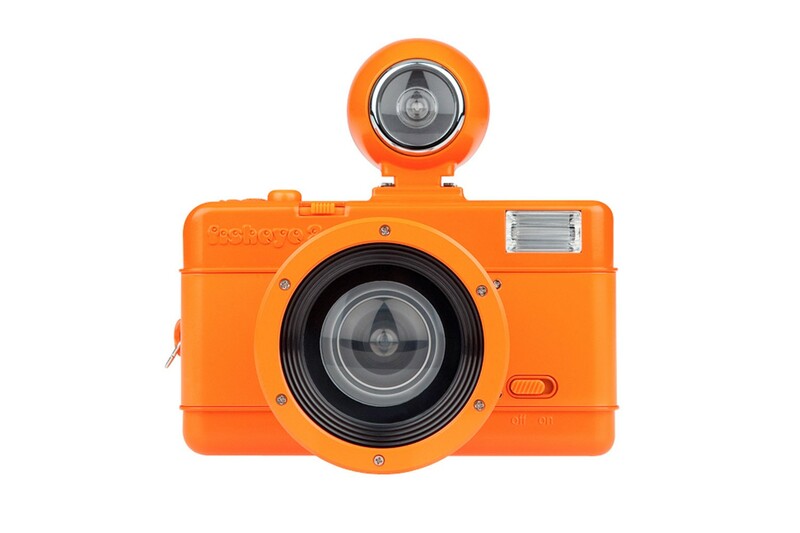 With its eyepopping neon orange color, it will definitely catch everyones attention!